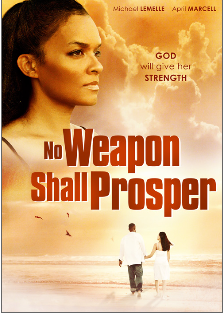 Story: Diana lives her life trying to appease her husband’s abusive outrages. She finds comfort and guidance in the arms of another man. When her husband discovers Diana’s extramarital affair, he threatens everyone she cares about. Lost and with no direction to turn, Diana finds solace in God and realizes she was never alone. (Synopsis taken from Maverick Entertainment). This entry was posted in Upcoming Films and tagged 2014, Drama, Faith Based by blackcinemaconnection. Bookmark the permalink.